These geometric wind spinners add a stunning touch to anyone’s outdoor space. Crafted from stainless steel for a non-rust finish, this spinner will create a spectrum of color & 3D imagery as it spins gently in the breeze. 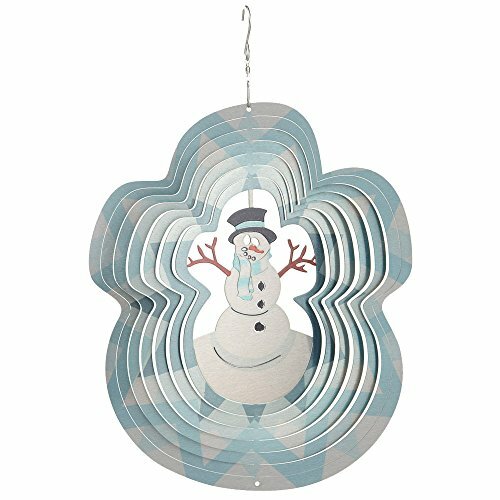 Fold out the layers & you will catch the eye of everyone who passes by with this large Snowman spectrum spinner.